She uncovers incredible and amusing stories from luxury hotels in India. 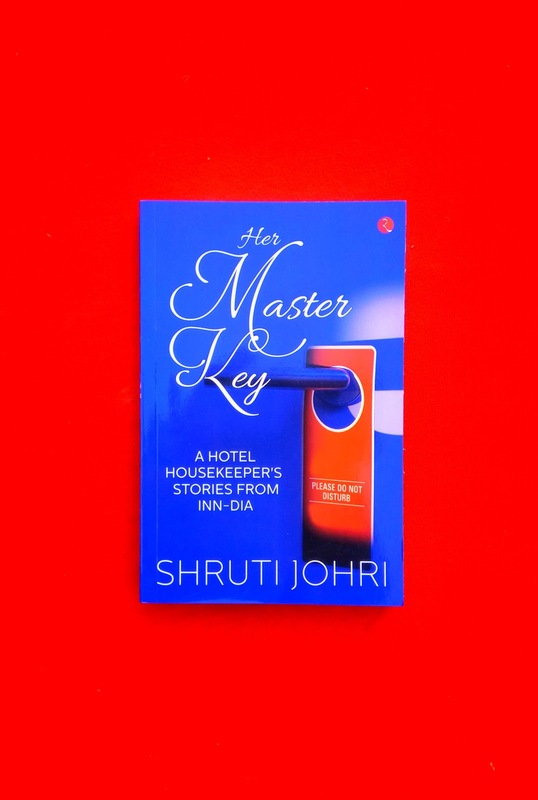 She captures extraordinary episodes of infidelity, bigotry and brings to light the absurdity of travellers. She highlights the struggles of white-collared, blue-collared and non-collared staff to break the stereotypes around hotel professionals. While much has been written and read about star hotels in the West, the tales from India remain untold.It’s time we read these stories! The book is divided Into three parts with eight chapters. This book includes a lot of those unexpected situations that you might be faced with in the industry. A true friend in time of need. One of the best book of short stories that I have ever read. She brilliantly tells a story using the plain language of his characters while elucidating us with wonderfully descriptive adjectives which help us imagine the setting and feel the emotion of his characters. The author's beautiful style of writing that keeps the stories flowing well. You'll be moved by some of the stories and other times just wish they would go on a little longer. Short story with an interesting plot line of paranoia and self fulling prophecy at the end. I'm looking forward to future writings from the author. I recommend this book to anyone that enjoys well written short stories.